Introduction video for Fleet 2. 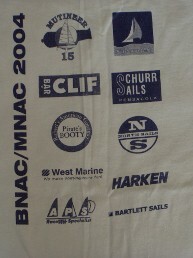 Fleet #2 sponsored a very successful Guest Skipper Race this past Sunday, July 20, 2014. 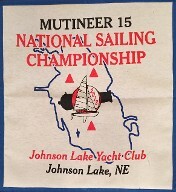 Not only did it generate enthusiasm for the Mutineer 15 and Fleet #2 racing, it sparked a great deal of interest in participating in the 2014 Mutineer 15 Nationals. I would not be surprised to see 10 or more Fleet #2 boats on the line! We need to keep this excitement going! 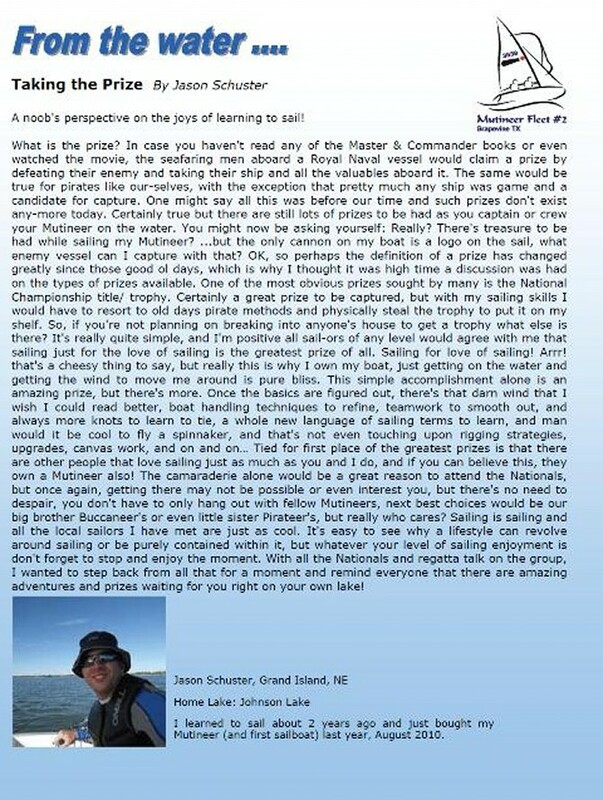 These are fun little boats, get out and race them...it will only make you a better sailor! One of the things that attracted me to the fleet was the camaraderie of the sailors, doesn't matter if you are a rock star or total novice. When Grapevine hosted the Nationals for the first time no one, other than Chad knew anything about a Mutineer 15. Greg and I ended up sailing as pickup crew for the regatta...what a hoot! I told Greg that was the most fun I have had at any regatta in recent memory. The rest is history...Greg lived and breathed Mutts, to the point where people would see him coming down the dock and walk the other way! The man is a salesman! What can I say, but he has also put his heart and soul in this fleet. 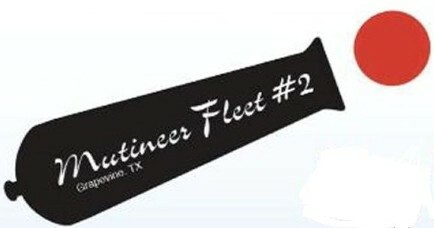 Mutineer Fleet 2 - Alive and Growing in Grapevine, Texas! 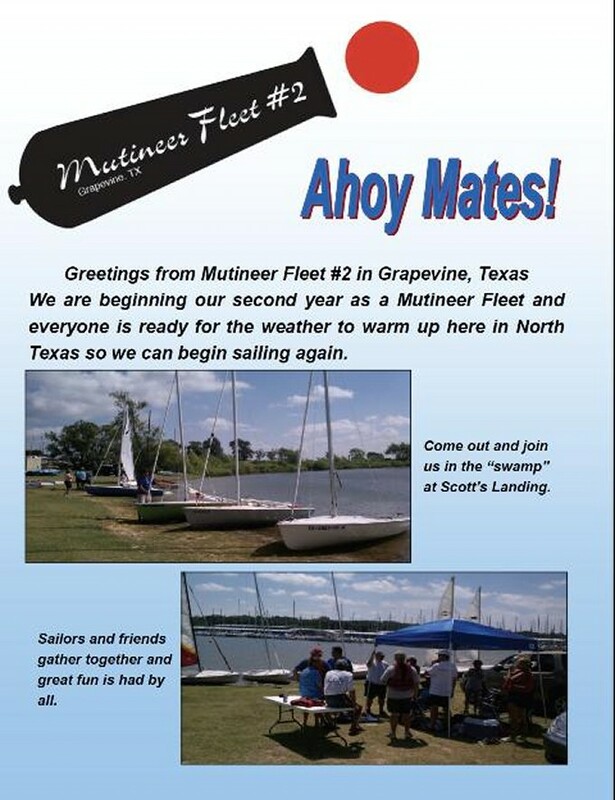 Now with more than 10 boats participating, Fleet 2 continues to grow from its humble beginning to a new, active, group of North Texas Mutineers. 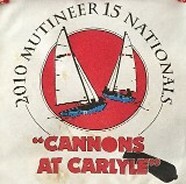 Fleet 2 evolved out of the 2011 Mutineer Nationals, which were hosted by the Grapevine Sailing Club and led by Rey Garza and Chad Harris. 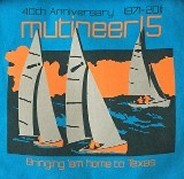 After getting a chance to sail as crew with Tate Beckham who trailered in from Alabama, Greg Reed, another GSC club member, caught the Mutineer fever and decided to build a fleet in Grapevine Texas. Ray Garza helped Greg get his first boat and with Ray and Chad as his mentors Greg went to work building a fleet one boat at a time. Convincing people to go out and invest in these little “water bullets” was not always an easy task. “Race a Mutineer? 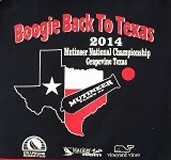 What the heck is a Mutineer?” This was heard more than once by those of us who were not involved in the 2011 Mutineer Nationals held in Grapevine. But for those who did participate, the response was more than enthusiastic. 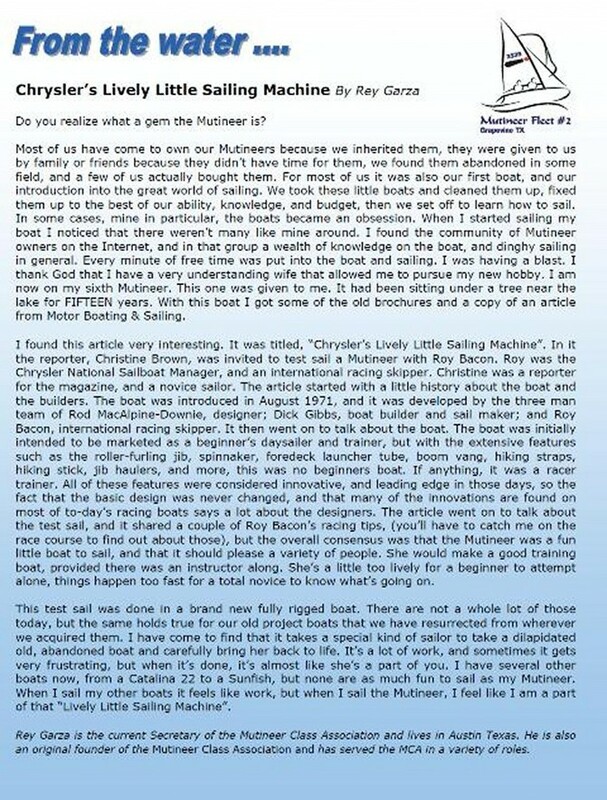 First there was a local, state, and nationwide search for boats available to purchase. Then there was the organization of the group and the first meetings. Greg worked tirelessly to convince people to get involved even if they did not have a Mutineer yet. 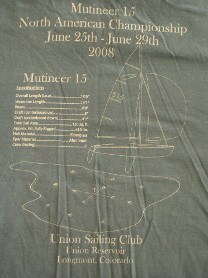 Working closely with the Mutineer 15 Class Association, Fleet 2 was born. With keen foresight, and with lots of help from the National Association, Greg worked to arrange a well-attended spring seminar in Grapevine. Ernie French agreed to come down from Nebraska and provide the fleet with exceptional instruction on all aspects of rigging and racing Mutineers. This was a fantastic weekend where all who participated, brand new or experienced, came away with new knowledge and enthusiasm. 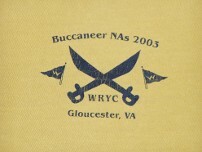 The seminar included class-time instruction going over sailing and racing techniques, on-the-beach instruction and review of boat rigging, and on-the-water sailing and racing practice. Of course there was also the fantastic cook-out and pool party with everyone sitting around and chatting about the day’s lessons and plans for the future. 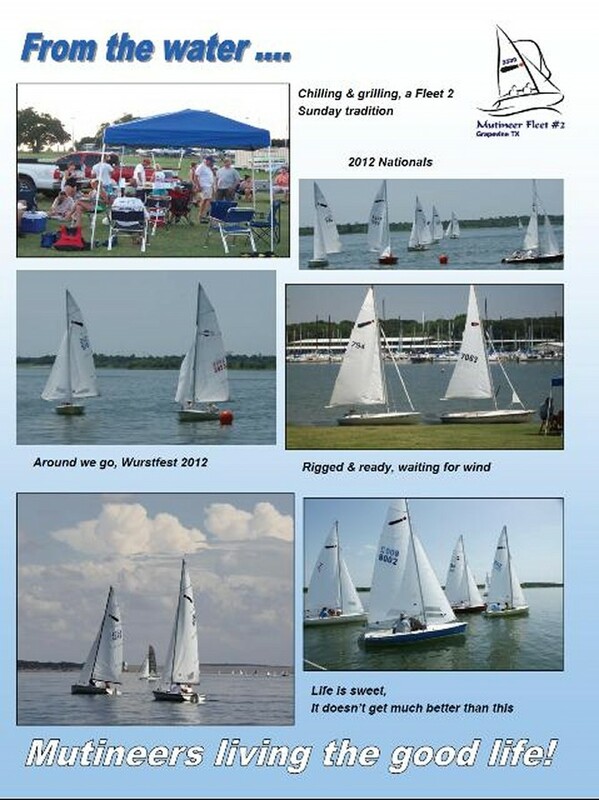 Through the summer and fall, Fleet 2 continued to meet almost every Sunday afternoon at “the swamp” to rig, sail, and race. Typically you could see four to six Mutineer masts rising up from the shoreline every weekend. Canopies were raised; chairs and coolers set up, and then the boats would head out for the afternoon fun. After the races everyone would come back in and spend the rest of the afternoon and evening relaxing in the shade and talking about the day’s sail. Usually other friends from Grapevine Sailing Club would stop by and so the group would grow in numbers with everyone chatting and watching the sun go down. On more than one occasion, the grill would come out and everyone pitched in for some great brats, dogs, BBQ chicken, and sides. These weekly Sunday gatherings became the highlight of the summer and fall. With winter shortly around the corner, our attention turned to a road trip. 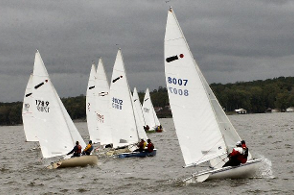 Fleet 2 mustered five boats to make the 200+ mile trek to Lake Canyon Yacht Club to participate in the 44th Annual Wurstfest Regatta I for board boats and centerboards. 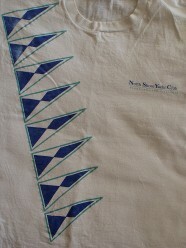 Most brought tents and camped right at the yacht club and a great time was had by all. The evening party was great and some of us had the added bonus of meeting Rey Garza and sharing a few (OK maybe more than a few) German beers. Even though the wind was almost a “no show” for most of the races, we all learned a lot from the experience. Lake Canyon Yacht Club puts on a fantastic regatta and we all look forward to returning again next year. 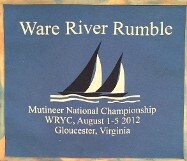 Now our thoughts have turned to having a respectable Fleet 2 presence next year at the Mutineer Nationals in Nebraska. 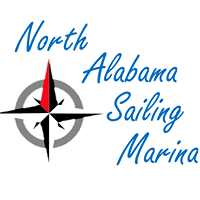 We have a lot of work to do to get boats ready, sails updated, and plans made but we look forward to meeting other Mutineer sailors and making new friends. Fleet 2 has become a close-knit group of Mutineer 15 sailors each ready to help out each other as we buy, repair and rig, learn to sail, and compete with these little boats. Most are husband and wife teams but there are others as well and we cover all age groups. Greg continues to guide our fleet from infancy and through our first year as we all look forward to even more good things to come.